Now I don’t want this to come across as some self-congratulatory back-patting article, just because I was able to resist using something I did very well without up until 2007! However now that social media is so ingrained in our day-to-day activities, and knowing that I was checking it far too often I thought I’d try some abstinence for the month of January 2019. This wasn’t for any mental health reasoning, anxiety of what everything else is up to, or even FOMO … but these are now all becoming important issues of course. So how did I get on with my January abstinence? First things first. App deletion! Now the first step was resisting temptation and the easiest way to prevent that was to delete the three main social media apps from the homepage of my smartphone – Facebook, Instagram and Twitter. Up until now they were far too accessible. OK – I knew I could fire up Google Chrome (or Safari for you iPhone users) but I thought those extra few steps would be sufficient to put me off. Email, collaboration and messaging tools were all allowed and LinkedIn wasn’t included in the exclusion list but probably should have been. Exceptional circumstances. I appeared on the news! What was I to do?! 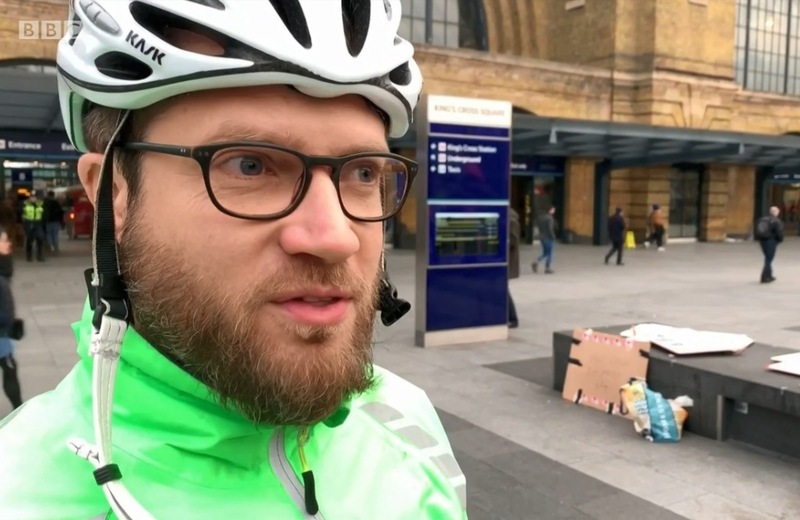 Just 3 days into January I was interviewed for the BBC News at Six outside King’s Cross train station. With viewing figures of 4.4m and a key slot just 30 seconds in while the theme music was still playing I knew there would be a handful of friends posting on my wall. I hardly ever receive Facebook Messages and the fact that 6-7 came through at about 18:05 suggested this would be the case. So I cheated and checked out my Facebook wall. I got away with it though … or so I thought. So I couldn’t resist. I checked Facebook and then couldn’t help myself and “liked” one of the photos on my wall. 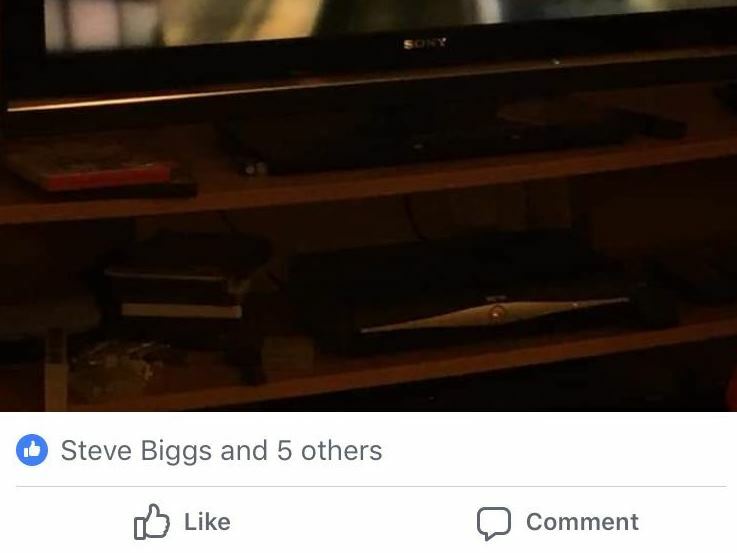 My girlfriend Claire spotted the “Steve Biggs like” in her newsfeed. Rumbled! For this I knew I’d be penalised by the collective Kangaroo Court of my three close friends Emma, Claire and Rob. The outcome of a month off of social media? 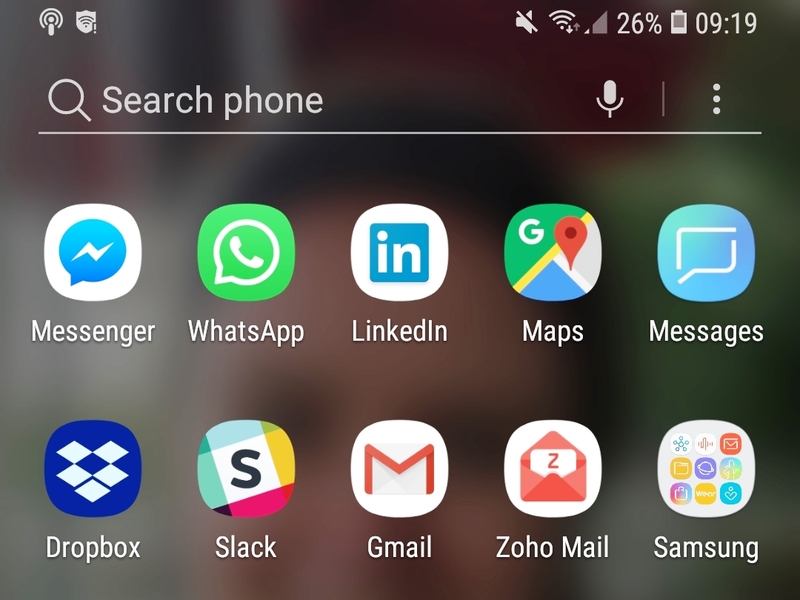 An instant effect – just seconds after deleting the app icons on New Year’s Eve I instantly felt “back in the room”. Almost as if a weight had been lifted off my shoulders. Now I didn’t think the impact would be that quick. Unexpected amusement – I became more aware of friends zoning out en masse to take group social media “breaks”. Before we had smartphones such unplanned silences would have been a bit odd! Books – rather than averaging 0-1 books a month I actually completed two hardbacks. Not a big achievement for many but a big one for me. Signing up to Netflix – I got into my first ever season of anything … and it happened to be ‘You’, about an obsessed bookstore manager who goes to extreme measures to get with an aspiring writer. He does this my checking out all her social media profiles – how apt! Feeling better – generally achieved by staring less “zombie like”at my smartphone all day long, especially leading up until bedtime. More WhatsApp/Messenger conversations – I found myself reaching out to far-flung friends and colleagues on “dark social”. Beforehand I’d have preferred a silent, voyeuristic update on Facebook instead. Less argumentative conversation on Twitter – as I wasn’t using it I wasn’t drawn into any inane, argumentative conversations with complete strangers! Not taking photos just for the “Insta” – on one occasion I wanted to take a photo of something JUST to Instagram it out. I had a revelationary moment when I realised I was ONLY taking it for the Insta and NOT because I wanted to take a nice photo. I asked myself whether I was doing it for myself or just to impress others? Facebook invites – unless you have notifications set up to email you then you run the risk of missing out on party/event invites. No stumbling across random happenings – so many times you find out about events by a friend being “interested” in an event. No Facebook browsing = no stumbling upon nice things. FOMO – for some people that “Fear Of Missing Out” might just be too strong. Like a friend being in town and “checking in” but if you aren’t looking at your Facebook you’re not going to find out. Loss of earnings – now if you use social media to promote your business you’re not going to want to give it up any time soon. Limiting rather than banishing social media is probably the way forward. Although if you’ve got this far down this article, love social media and find it’s not causing you any issues then carry on – as you were. However if like me you think social media is taking up an unhealthy chunk of your day then check them less often. Or start to see them in a different light, as messaging/online calendars instead? That’s what I’ll be doing from now on. Further to this I’m not going to take photos “just for Instagram” and not succumb to Instagram Stories (which I admittedly do love viewing to see what friends are up to). Although I’m certainly not going to add any more of my own as it feels like it’s all becoming a bit too much! Almost akin to some crazy opt-in version of the 1998 Jim Carrey film ‘The Truman Show’. 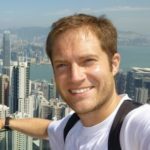 Steve is a UK based travel blogger who writes at https://biggsytravels.com. He tries to only blog about ‘unique travel experiences’. Those things that nobody has written about before, or better still, never experienced before. That’s not “always” possible so some more popular trips and destinations appear in there occasionally too.